An air conditioner is a complex electrical system that needs regular maintenance and can pose quite a few problems or threats to its users if it is not properly monitored. Smart use of the service provided by an air conditioner is a very important thing. Aircon components can be divided into two main categories – outdoor unit and indoor unit. 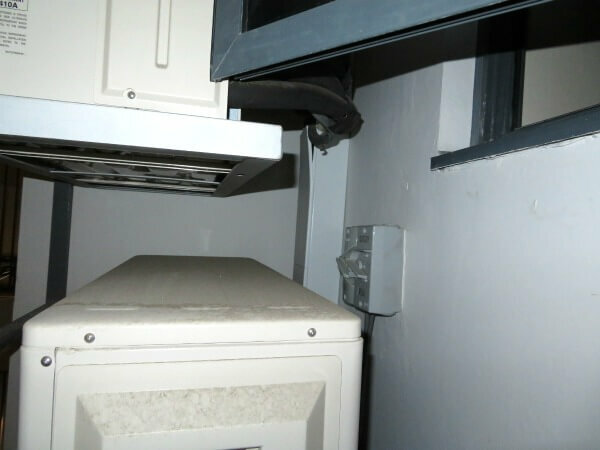 The outdoor unit is installed outside the space that is meant to be cooled and has some vital components of the air conditioner: the compressor, the expansion valve and the condenser cooling fan. Indoor unit are of different types like wall mounted, ceiling mounted, floor mounted etc. This unit is responsible for the cooling inside the room/space and comprises of: the air filter, the cooling fan/blower, the louvers/fins, the controls, the drain pipe and the evaporator coil/cooling coil. 1. Electric Control Failure: This usually happens because of corrosion of wire and terminals and/or a problem with the electrical connections. 2. Sensor Problems: The air conditioner may misbehave if the sensor is out of position and so, it’s important to carefully place the sensor. 3. Faulty wiring: Haphazard wiring can result in a fire hazard and can even trip the circuit breaker. 4. Refrigerant leaks: Refrigerant leaks are usually caused when the air conditioner is low on refrigerant or was undercharged at the time of installation. The air conditioner performs its best when the refrigerant charge is neither undercharged nor overcharged. These leaks can harm the air con performance. 5. Drainage problems: The condensate drains generally get clogged in humid weathers. 6. Low refrigerant: There is the possibility of a leak if your air conditioning system needs to be recharged with a refrigerant. 7. Outside fan and unit are not functional: It may result in the overheating of the compressor and may lead to internal damage. 8. Frozen coil: Low refrigerant can be the result. 1. Participate in a preventive maintenance program. 2. Routine maintenance tune-ups should be done. 3. Hire a professional and qualified NATE-certified technician. 4. Troubleshoot the cause of the problem immediately. 5. Check the fuse or the circuit breaker to prevent a complete electrical break out. 6. Check for leakage and then make a recharge of refrigerant. 7. Find the leak and seal the hole that causes the gas leakage. Then perform aircon recharge. 8. Review if the current plug connection, the protection circuit operation and the voltage is suitable for starting the computer. 9. Disconnect the cables and install them properly. Most air conditioner units have many electrical wires that are usually hidden to not cause hindrances. However, pests can find their way into these places and chew up the wires which can electrocute them and cut off the entire power. The thermostat is connected to the system. 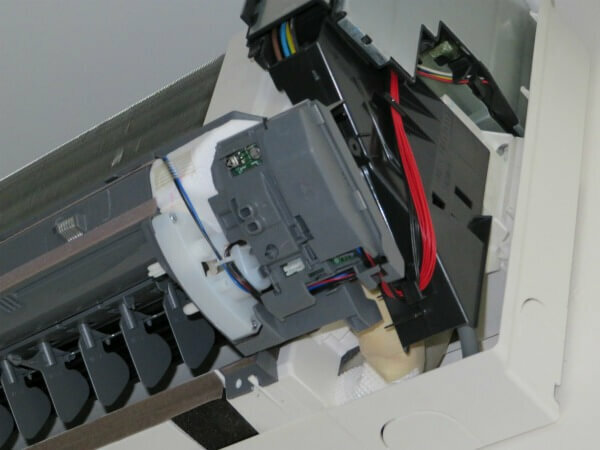 Corroded or dusty or frayed wires overtime can weaken their smooth running and delete your system’s system of detection, causing the bills to elevate. Low voltage can result in improper running of the compressor and the compressor may totally end up broken down, necessitating a replacement. The fanning action can weaken if the electrical wiring is damaged and the fan can stop working. Instead of trying your hand at repairing one of these problems on your own, you might think twice and hire a professional because though you may have the right intentions, there is a huge possibility that you might end up doing more bad than good and screw things altogether. Hire us because we, with the right tools and at affordable prices are a better and an infinitely safer option for you!